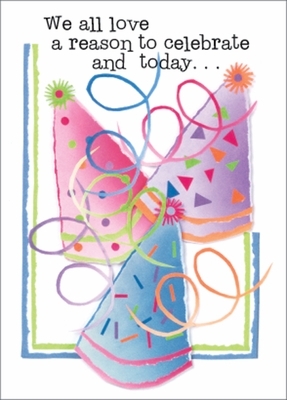 Note Cards | Celebratory Volunteer Birthday Cards | it takes two, inc. Put on your party hats! 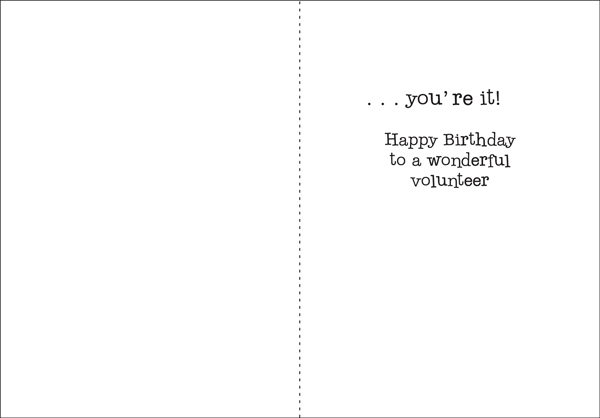 This card is a great way to wish a volunteer 'happy birthday!' Celebrate today. 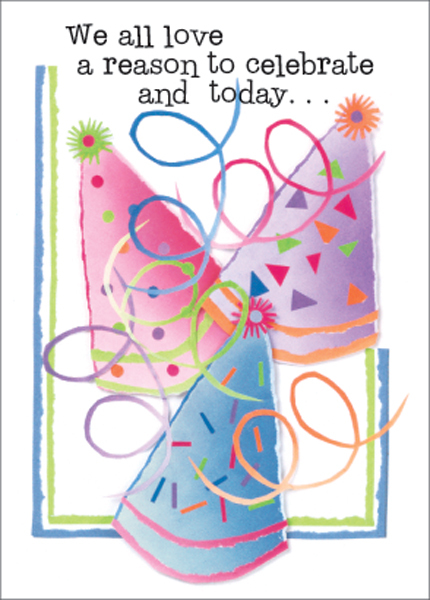 Send these cheerful cards.